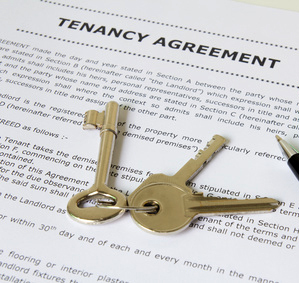 Our team has the expertise and the relationships to find the right tenant for your property. With extensive aviation experience and years of commercial real estate expertise, Airport Property Specialists is an established leader in the airport and airpark real estate industry. Our Agents are experienced in every aspect of tenant representation and will find the right property to meet the objectives of your unique business operations. INVESTMENT SALES – We represent clients buying or selling real estate that will produce additional income. LISTINGS – Our company provides exclusive representation of clients with the sales and leasing of their property.